"How Would You Live To Create A Solid Brand, Get Paid For All Of Your Hard Work And Have Both Labels And Fans Knocking On Your Door For﻿ ﻿More Music"
Tired Of NOT Getting Your Music Heard or Being Taken Serious As An Up And Coming Artist?  Lock In Special Pricing, Today, During The Viral Tribe Formula Pre-Launch! ...and are left wondering how long it will take them to get signed to recoup all the money they spent on that video that was supposed to be the "one"
…We want to reveal to you, the exact strategy, formula and specific tactics we are using to generate REAL SUCCESS. A formula that you can literally CUT and PASTE and GENERATE HUGE success now. ​The Same Blueprint I Use To Redirect Traffic From Major Sites Like WorldStarHipHop, Complex, Fader, Etc. Today, for a limited time only we are willing to share exactly how we build huge loyal followings daily, and give you the very limited opportunity to steal our secret and methods. I know you've been through this scenario before. You've spent countless nights in a studio working on songs. You've used your last few dollars to make sure you have the right production and a decent sounding mix. But it's not over! You now have to find a way to get more money to shoot a music video. Somehow you find a way to create a budget to shoot the video but you now have a bigger problem. How can you get enough people to see it? Furthermore how can you get the right people to see it...But what are your options? You somehow convince a close friend or family member to let you borrow $1,000 to get your video on Worldstarhiphop.com. 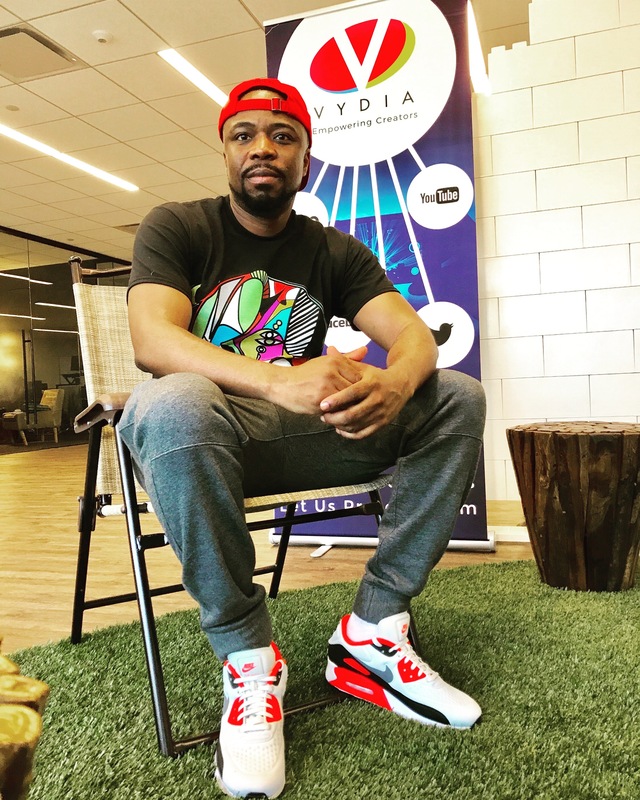 You realize that $1,000 isn't enough and ask to borrow some more money to hire a publicist to submit your song out to a few premium blogs hoping they'll do a feature. You're Set...Or So You Think. The day you've been waiting on finally comes...Worldstarhiphop posts your video....yet you notice the view count is kind of low. You take a closer look into the comment section and realize no one is talking about your video AT ﻿﻿﻿ALL, and the ones that do watch it aren't just insulting you...They haven't even taken the time out to watch your video. You then check the blogs that your publicist promised would feature you but your record is no where to be found. You demand your money back but your Publicist argues that they did their job and that maybe YOU need to make better music. This is a nightmare that is all to common with indie artists and this is why I created The Viral Tribe Formula. I want to give the up and coming artist a fighting chance! It Is Time To Take Control Of Your Music Career. Do Not Leave Your Success In The Hands Of Others! At the end of the day, you need attention. Lots of it! You also need to become profitable so that you can reinvest into yourself and grow your brand even larger....But How? How To Build Your Own Marketing System. Wanna Know How We Are Able To Run Campaign Work? We Don't Waste Our Time And Money On Useless People & Strategies That Get No Results. I want you to understand that it wasn't easy for me allowing you to join Viral Tribe Formula for free but I wanted to ensure that I gave you the BEST VALUE I could possibly give you, without breaking the bank. 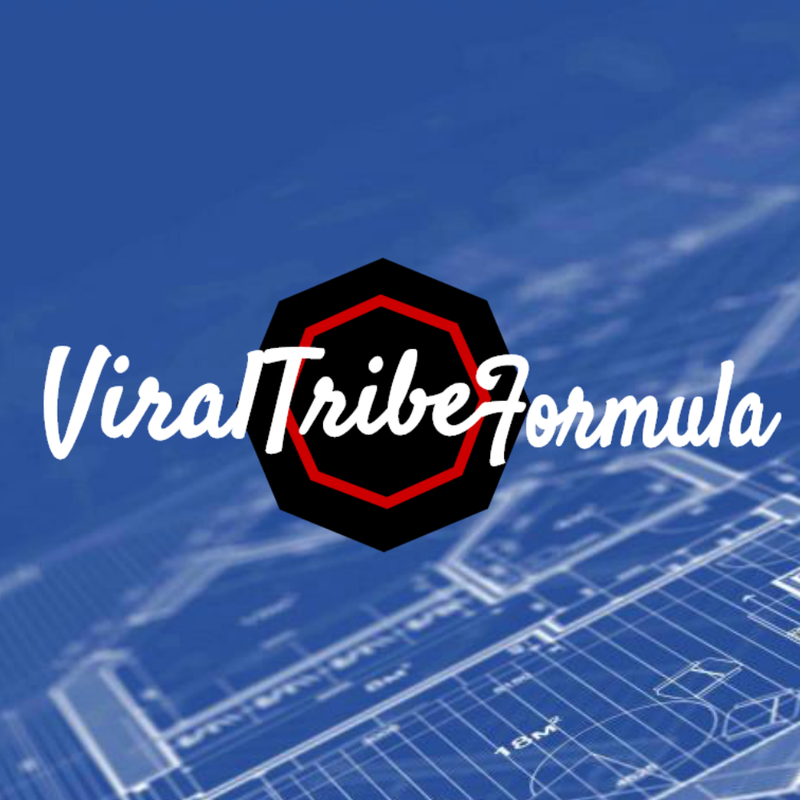 You see, to create Viral Tribe Formula I have spent $25,000 of my own dollars. With that said though I am sure you are going to be pleasantly surprised with what you'll learn once you join. Today your admission is $147.00, but only if you act immediately! We Are Confident You're Going To Love This!